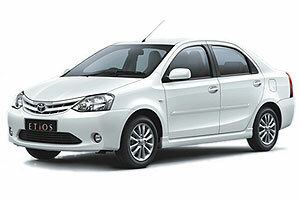 By Etios offers best A/c and Non A/c comfort in its class. Recommended for small groups or large family. 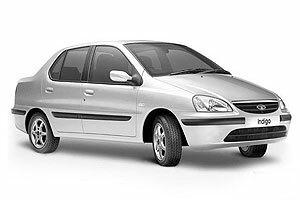 By Force Motors offers best A/c and Non A/c comfort in its class. Recommended for small groups or large family. 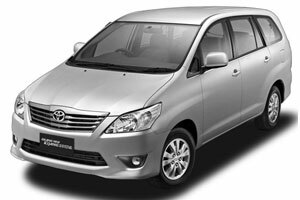 By Toyota Japan offers best A/c and Non A/c comfort in its class. Recommended for small groups or large family. 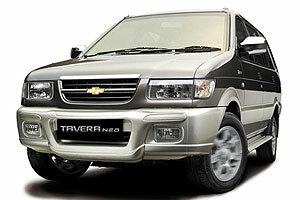 By Tavera offers best A/c and Non A/c comfort in its class. Recommended for small groups or large family. Vehicle on Disposal from Garage to Garage. Above all rates are commissionable to Travel Agents. 1. 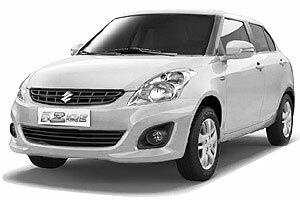 Star deluxe hotels as mentioned above on twin sharing basis including all taxes. 2. 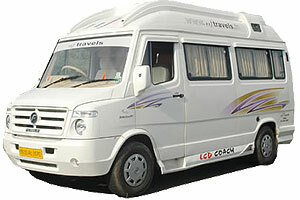 Transportation as mentioned above including all internal transfers & local sightseeing. Any portage at Airport and Hotels tips, Laundry, Mineral water, telephone, charges and all items of personal nature and meals and drinks not specified in the inclusions. Any High Season, Christmas, Diwali, New Year Supplement Charges. To & fro air / train tickets from Mumbai to Mumbai. 3.09% GST on Total Bill Amount Cost. 1. A minimum of 02 persons is required. 2. All Rates & bookings subject to availability. 3. Rates are subject to change. 4. Tour confirmation only on receipt of full payment. 1. Before 45 days 25% of Communication. 2. Before 30 days 50% of tour cost. 3. Before 07 days 100% of tour cost. In Case of exceptional circumstances where in we are not in position to provide Hotel mentioned, shall offer similar Hotel. All Cost quoted are in INR. 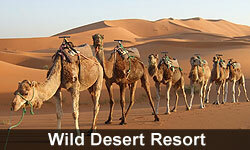 All expenses, which are not included in the cost of package, shall be paid directly by tourist at the time of checkout. A. Cancellation of booking is subject to the rules & regulation of the hotel & our service charges are concerned by hand on such cancellation. B. Postponement of date will be treated as cancellation and will be subject to availability. C. Subject of Bikaner Jurisdiction. E. No change is permissible when one package is confirmed. F. If the desired hotel is not available due to any reason whatsoever, we reserve the right to shift our customer to similar hotel. G. Rates are subject to change without prior notice. H. No Refund will be granted on cancellation of hotel / package. I. On cancellation of any package or hotel reservation, booking payment will not be refundable or transferable on any ground. J. Rao Bikaji Groups will not be responsible for any loss or damage to person (life body) or property, luggage etc., of the tourist due to an accident, theft or other mishap / unforeseen reasons. K. We are not able to Change the Hotel Once Issue the Confirmation Voucher & Payment to the Hotel. M. Please visit the hotel web side given in our quotation, if Any change in the hotel or tour itinerary please inform us befor your final confirmation & payment.